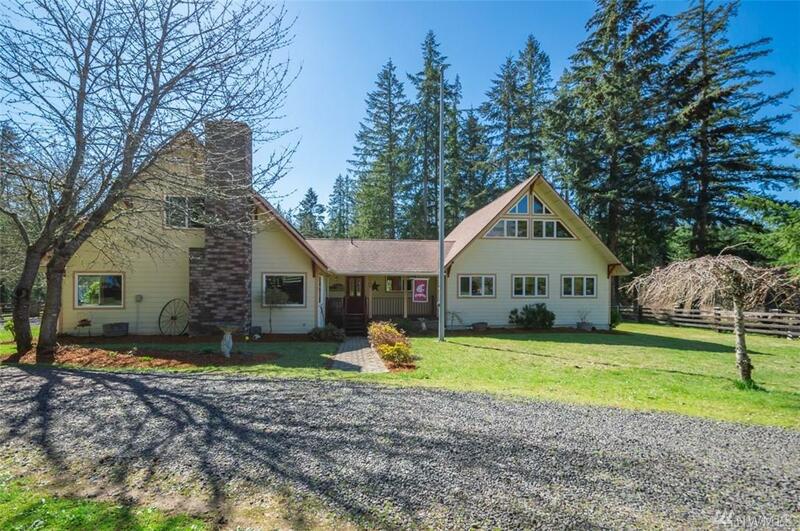 2,965 Sq Ft. 3 bedroom, 3 bath home on 5 acres. Abundance of room in this updated home, extra large great room with loft area. Open floor plan with kitchen, living room, dinning room, and nook area all in one. As well as an office area on second floor. 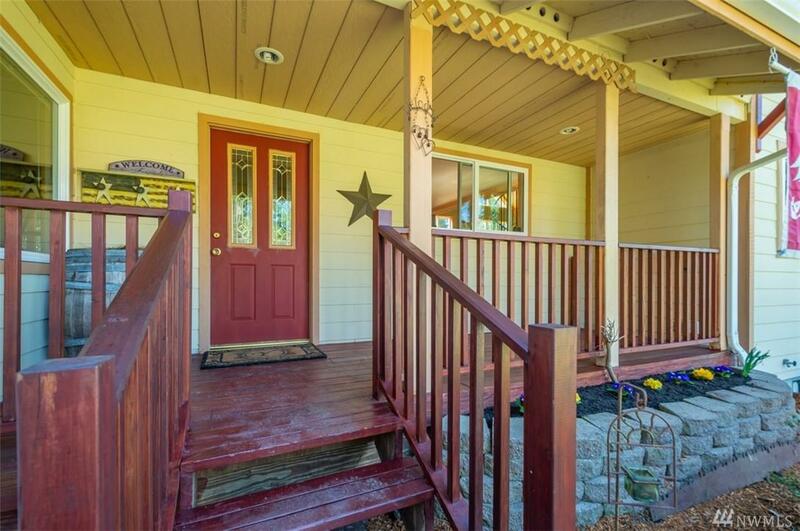 Outside offers large deck, patio with fire pit. 3 bay shop with attached 2 car carport. 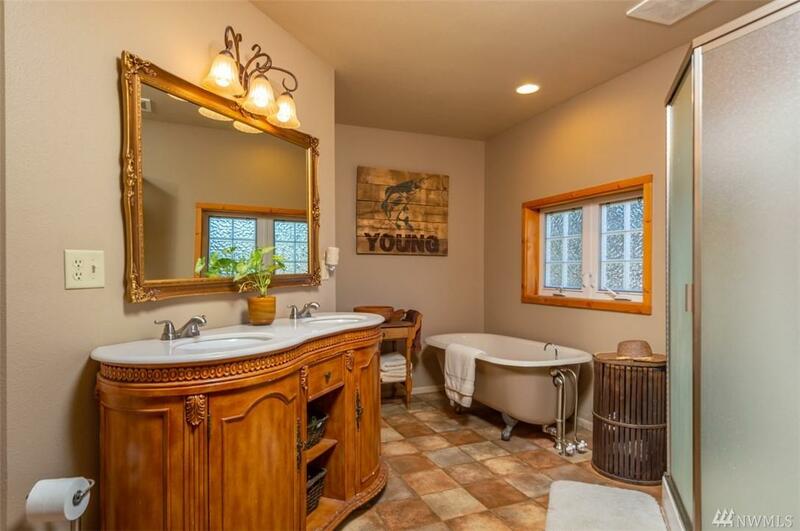 Property all fenced and crossed fenced with outdoor riding arena, plus way to much more to list.